Welcome to Otakumouse V2! 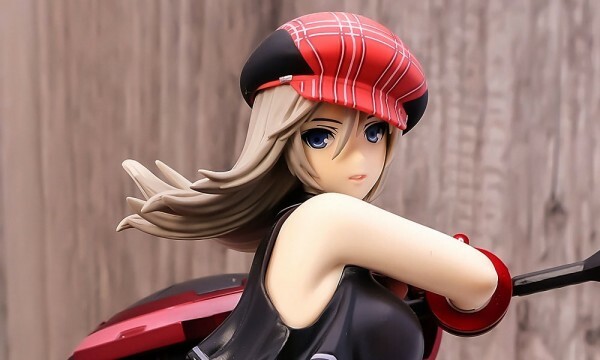 | Otakumouse | Anime & Scale Figures | Figure Hobby BlogWelcome to Otakumouse V2! Yay! 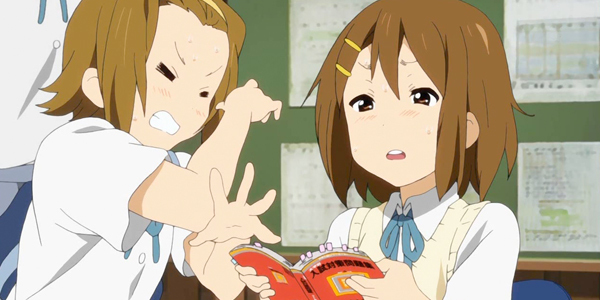 After roughly a month of development time, I’m now proud to release the next iteration of the Otakumouse™ site! Still using the OtakuPro™ framework (now in V2.0), this new look still preserves some of the useful features present on the previous version of OtakuPro™ but now with a more intuitive user interface (I hope :P), updated design, and additional built in features. 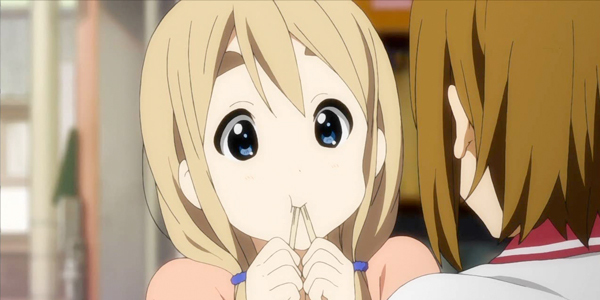 The OtakuPro™ V2 framework is 100% independent and doesn’t use any plugins. All features and functionality are all built from scratch, thus, freeing it from unnecessary code “bloat” (this can make your site slow). This also means that the framework is optimized as possible making the site more responsive and fast! And best of all (like the previous version), the framework was designed with Otaku bloggers, figure photographers, and figure/toy collectors in mind! The new Otakumouse™ using the OtakuPro™ V2.0 framework. 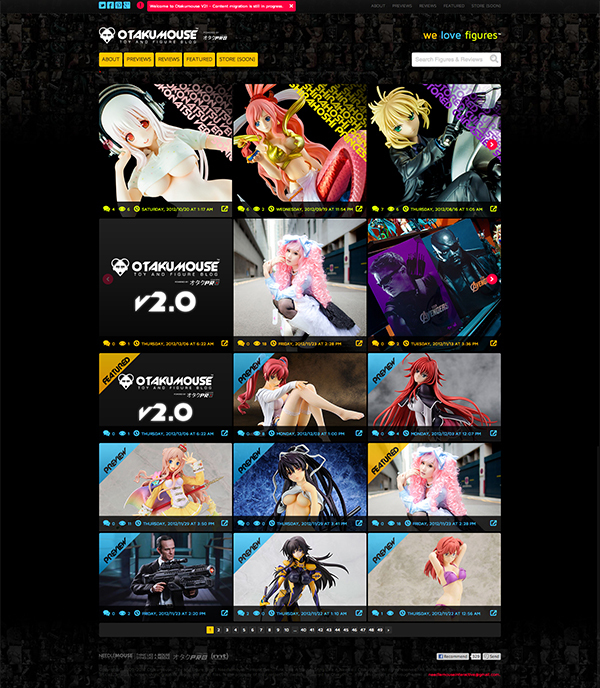 OtakuPro™ V2.0 also supports “responsive” & “adaptive” layouts. It means that the layout “adapts” with the user’s device (ie: Desktop, Tablets, and Mobile Phones). This feature is still under development (honestly, it’s a very tricky subject) and will be implemented to the framework once it’s ready. Now for the final question: Will you release it? 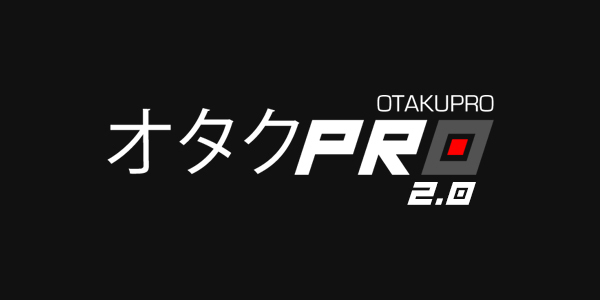 OtakuPro™ V2.0: Will you release it? Short answer: YES! But… Not this time. I will have to fully test it first and implement all of the remaining features that needs to be implemented on the framework. I will keep you guys posted! I will be releasing OtakuPro™ V1.0 this week for FREE! I’m currently finalizing the codes and other stuff for public use. I just want to stress out that OtakuPro™ is a personal project of mine and I never intended to release it to the public. So please, don’t complain if something is not working on your end, after all, it’s FREE. Just post your questions or inquiries on how to make something work and I’ll help you do it :) I’ll do a separate article regarding this so stay tuned! So yeah, I hope you enjoy the new look! If you have some comments or suggestions or if you happen to encounter some bugs, please don’t hesitate to post it in the comment section below. Thanks guys! Later! I like both versions. V1 was also awesome. It’s very kind of you that we will be able to use the V1.0 Version for free. I think I’ll give it a try. Also, I will be fully supporting it so if you have any feature request or questions regarding on how to make something work, just post a comment on the article (which ill be posting soon).